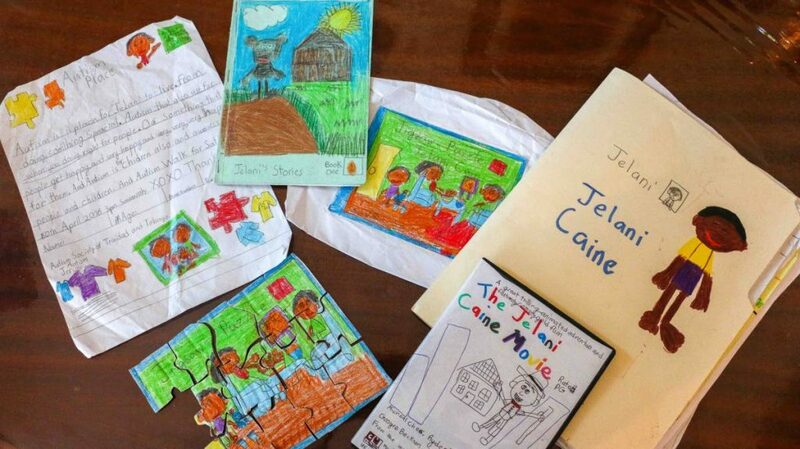 Big dreams: Jelani Caine, who is autistic, displays a book he has written and the case he has created for his yet to be made animation DVD, The Jelani Caine Movie. The 11-year-old dreams his cartoons will one day air on Cartoon Network, Nickelodeon and Boomerang. Jelani Caine loves cartoons. The 11-year-old is such a fan of animation that he makes his own videos, all about his family and daily life. Jelani even dreams of making a cartoon about an autistic boy, like himself. The straight A, standard two student of Febeau Government Primary School has big dreams for himself. 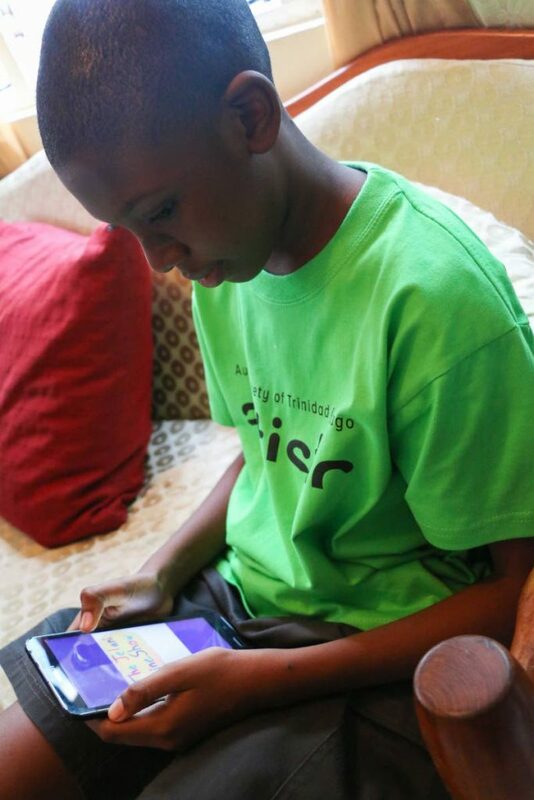 Filmmaker: Jelani Caine makes his own YouTube videos on his tablet. One of his goals is to have his shows aired on Cartoon Network, Nickelodeon and Boomerang, “just like Tom and Jerry and Looney Toons.” Jelani has high hopes of one day creating The Jelani Caine Movie, which would be a “thrilling, animated adventure and fantasy comedy film based on the life of an autistic child.” He has also created a cover for a DVD case and disc of the movie. “I love using my imagination because I get to create things with craft and make comical videos about my family and routine.” He creates toys out of cardboard boxes. “I once made a fridge with trays and a dog out of cardboard boxes. My mom and Sadiki (brother) helped me.” He also made Teddy, the Autistic Bear out of a T-shirt, which was showcased at one of the Autistic Society of TT’s events two years ago. Jelani's works: A collection of the works, including a video, puzzle and book, created by Jelani Caine. 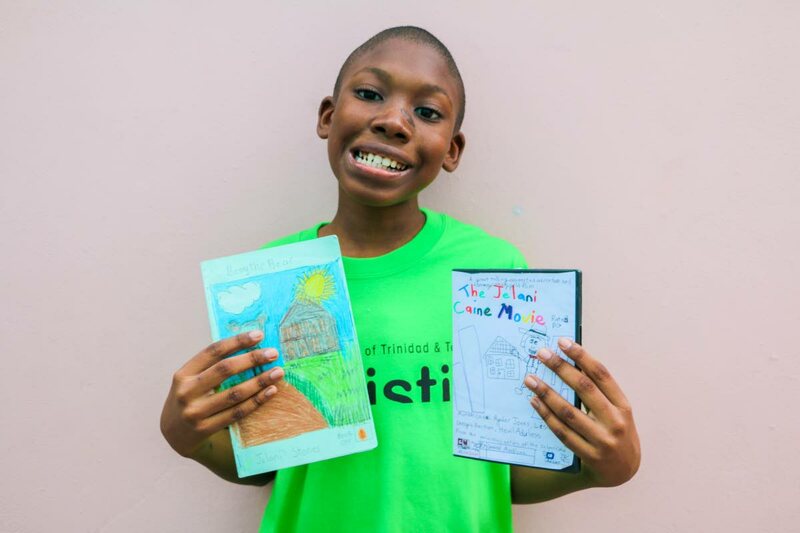 Jelani has written and illustrated his own books, some inspired by actual books he read in school; Benny The Bear Book 1, Jelani’s Stories, Rainbow Readers A Caribbean Reading Series and Work and Play Infant Year 2 by Jelani Educational Books. He also created a 15-piece puzzle, which forms a picture of his family. Jelani makes pineapple pops and toy friends out of lolly sticks, which he takes to school and uses to play with his friends. He started attending primary school at the age of seven because he wanted to go to school with his younger brother. His mother sought the advice of therapists and he was accepted into Febeau Government in 2014. He said it is a different experience from the various private schools he has attended. As part of his school’s programme, Jelani does swimming at Centre of Excellence, Macoya and music. His favourite subjects are grammar and mathematics because he gets to solve word problems and sums. Because of his condition, noise creates a sensory disturbance and causes him to lose focus, so he wears ear-plugs to help drown out the chatter in class. His mother Yougnesh Agard is his student-aid at school. 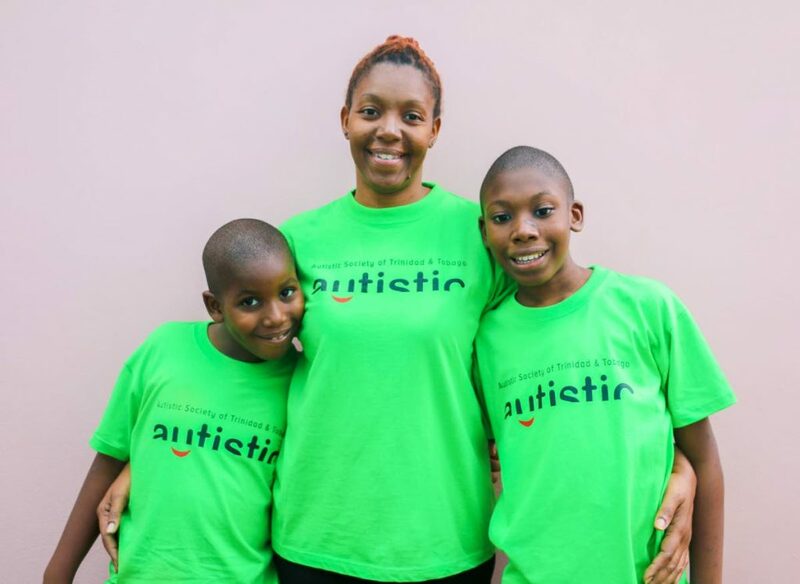 “Jelani as a baby would not smile or respond in anyway and to see him now, he is making great progress being able to communicate effectively for his age,” Agard said. 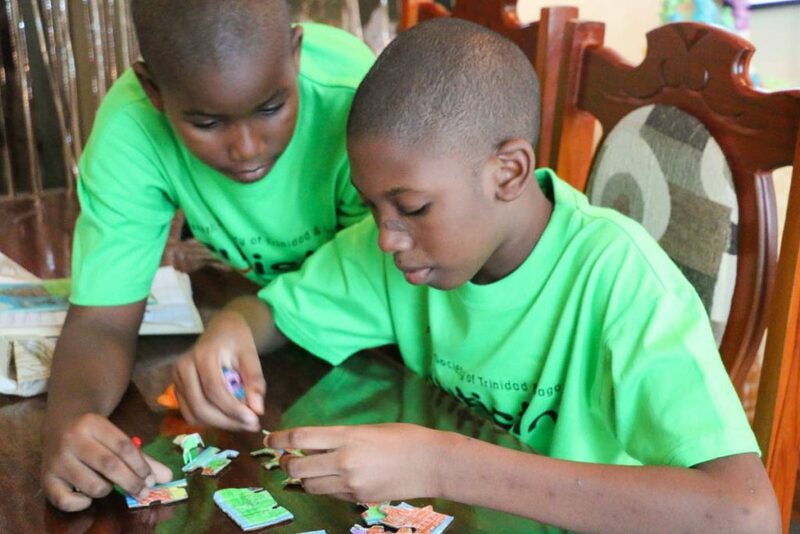 Brothers at play: Jelani Caine and his brother Sadiki build a puzzle created by Jelani. His favourite foods are roti, lasagna, pizza, peas, chicken, doubles and fries. Jelani said he has a structured daily routine. “I wake up, brush my teeth, make my bed and then I start making breakfast.” On afternoons when he gets home he eats and does his homework without being told to. Reply to "Jelani, the animator"